On the first day of English class, the teacher asked us to pull out a sheet of paper. “Write a how-to article explaining how to make a peanut butter and jelly sandwich,” she said. She gave us 15 minutes to complete the assignment, then collected the papers and dismissed us. The next day, the teacher entered class wearing work overalls. She carried a loaf of bread, two jars (one of peanut butter, the other of jelly), a knife, and a roll of paper towels. After setting the supplies on her desk, she dug into a satchel and pulled out the stack of our completed essays and began reading the first one. “To make a peanut butter and jelly sandwich,” she read, “Take a piece of bread and put peanut butter on it.” She selected a slice of soft white bread, set it on the desk, and plopped the whole jar of peanut butter on top, squashing it flat. “I guess that didn’t work,” she said, shrugging. The class laughed. She flipped to the next essay and read the first line. “Spread the jelly on the bread.” She opened the jelly jar, scooped up the sweet stuff with the knife, and spread it over the entire length of the bread loaf’s plastic wrapper. “That doesn’t look like a sandwich to me,” she said. By this time, we were roaring. The demonstration went on until the teacher used up all of the bread and a good bit of the peanut butter and jelly. The class? We helped her clean up the mess. 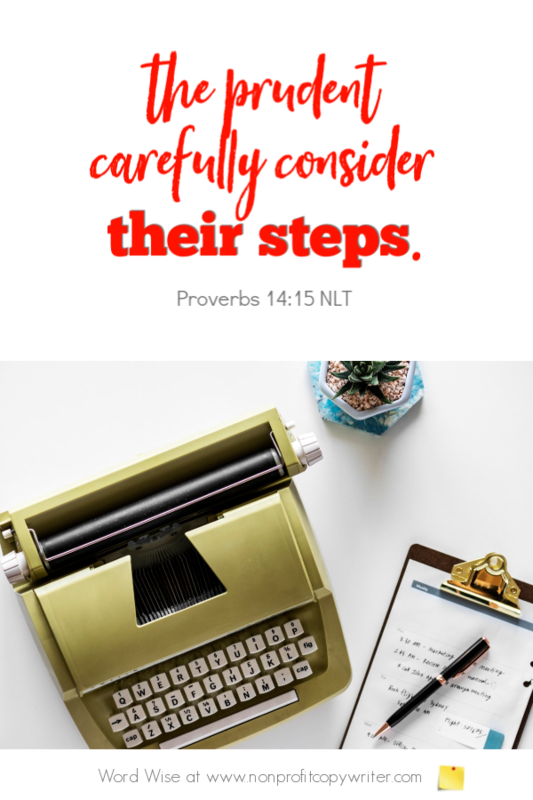 God tells us to carefully consider our steps. In fact, He created the world one day, one step at a time. That’s why I never forgot my teacher’s point: don’t assume your reader knows what you mean. Carefully consider each step and then write each one clearly. 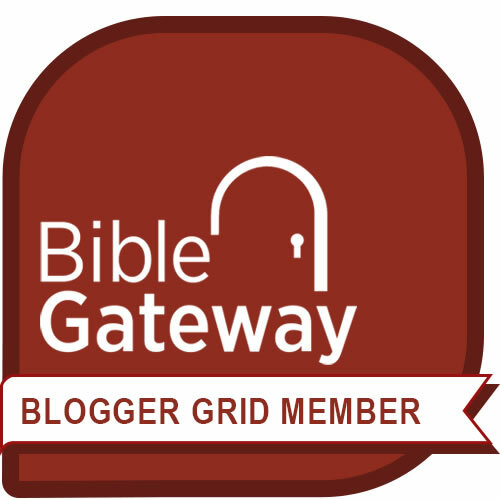 You give us clear steps in Your Word – the ultimate how-to article. Let me follow your model. Show me how to carefully consider each step my reader needs to know and then write each one clearly.